Fierce. Loyal. Brave. Keen Witted. Observant. Refuses to Shy Away from Danger. Does this sound like your Best Friend? 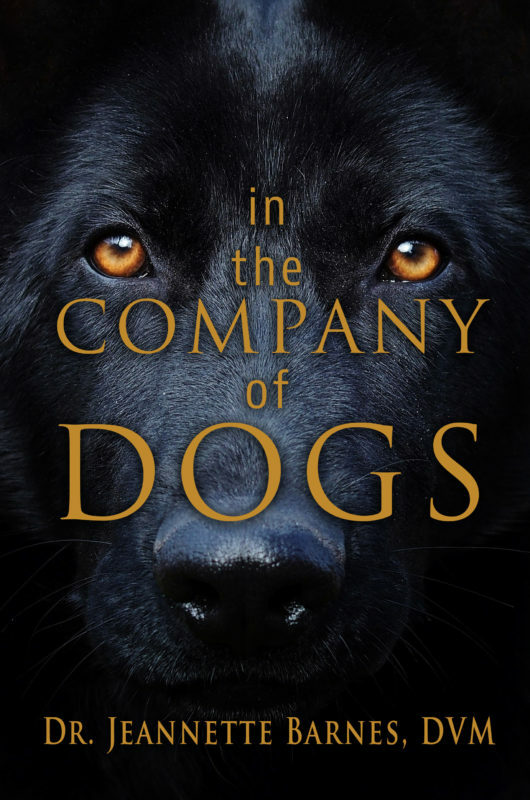 Dr. Jeannette Barnes has a passion for dogs that extends far beyond her calling as a veterinarian, and into the realm of history, anthropology and the shadowy regions of myth and lore–all inspired by their fascinating ancestry and development from wolves. “There is a spiritual connection between dogs and humans,” she insists. “I believe they were designed to be man’s helper. But more than that, they have a long and fascinating history with man, as hunters, companions, demi-gods, and as a source of beauty and pride.